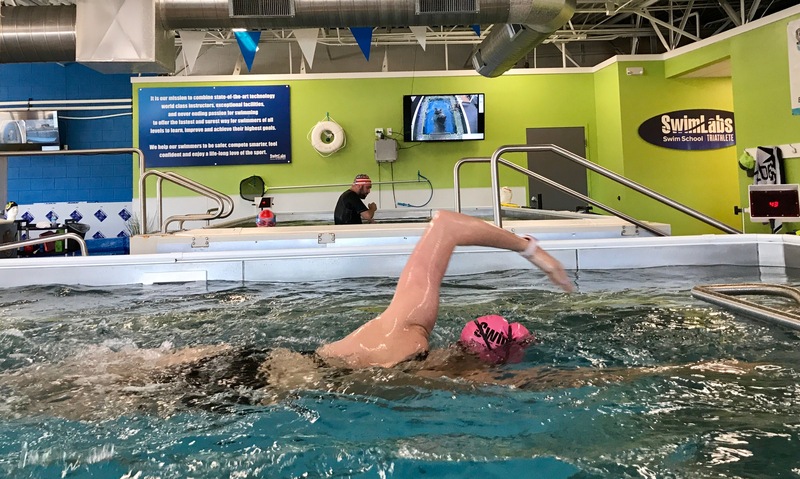 Swimlabs Sandy Registration | Sign Up for Classes! Welcome to SwimLabs! Please register under the swimmer’s name and set up an account for each swimmer. We look forward to swimming with you! You can also call us at (801) 553-7172 or email us at sandyinfo@swimlabs.com. Please call 801-553-7172 to schedule Group Lessons.